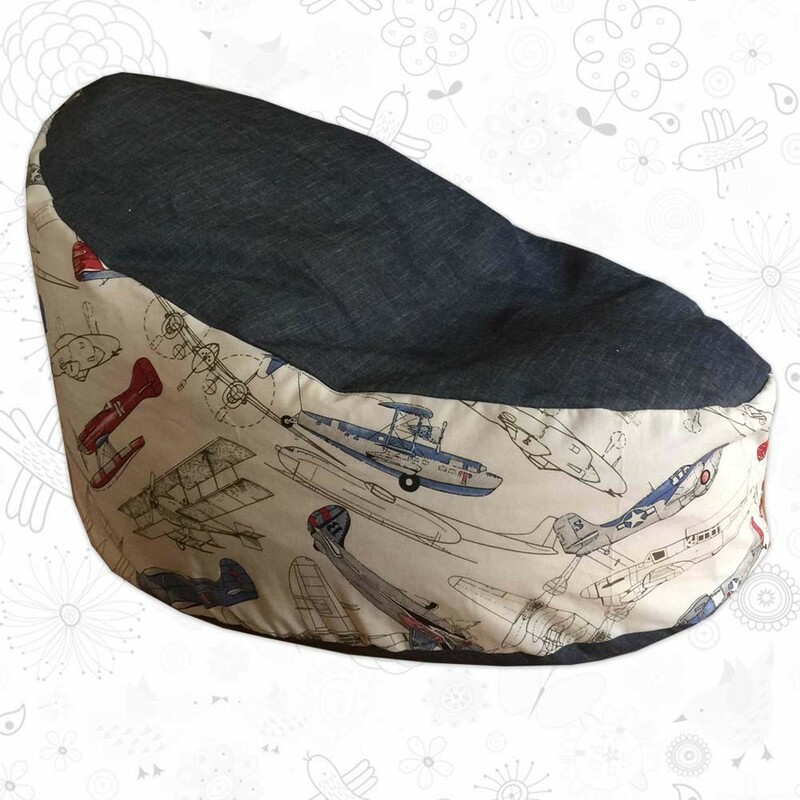 Our toddler Bean Bags are fantastic in little ones rooms and anywhere in the house, and will make their room look super funky and is super cool for sitting on while reading book, watching TV and for table games. 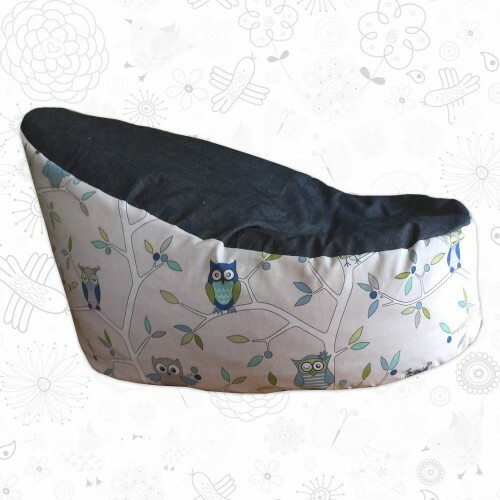 This Owls Toddler Bean Bag is based on our cute owl fabric and is fantastic in little ones rooms and anywhere in the house, and will make their room look super funky and is super cool for sitting on while reading book, watching TV and for table games. 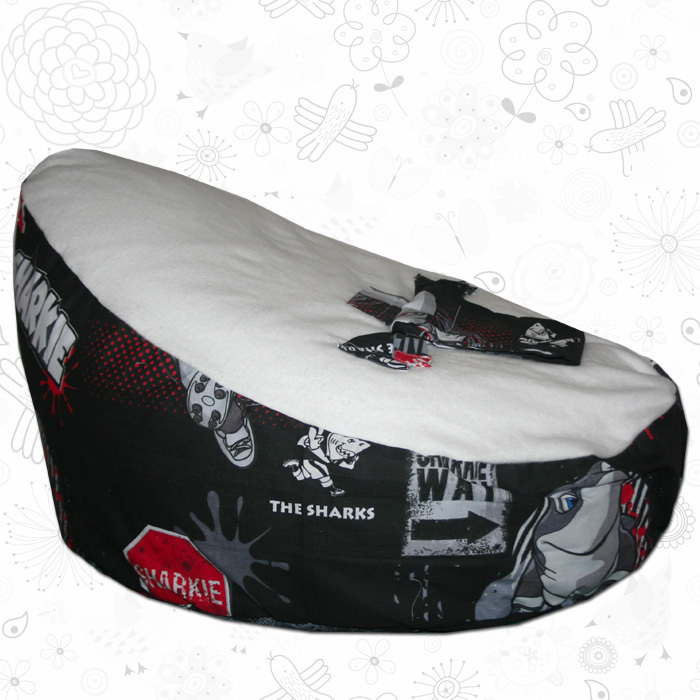 This Toddler Bean Bag is has been designed with quality in mind and is made with 100% cotton. 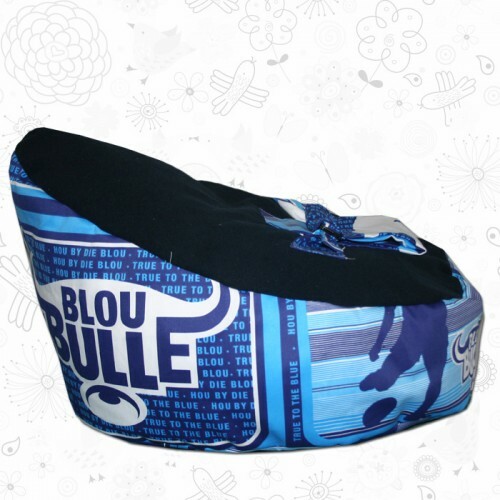 For more information regarding the Owls Toddler Bean Bag contact us. 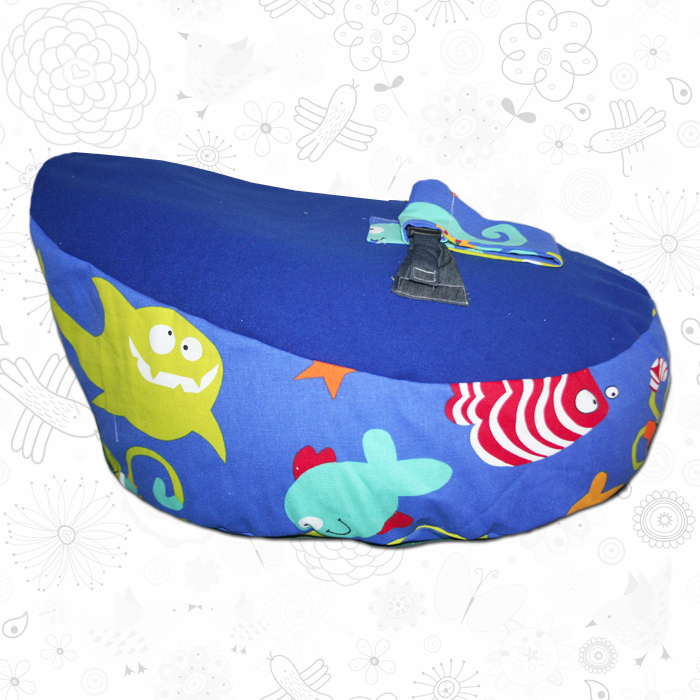 These toddler bean bags make the perfect baby shower or hospital gift. Once you have one, you won’t know what you did without it!